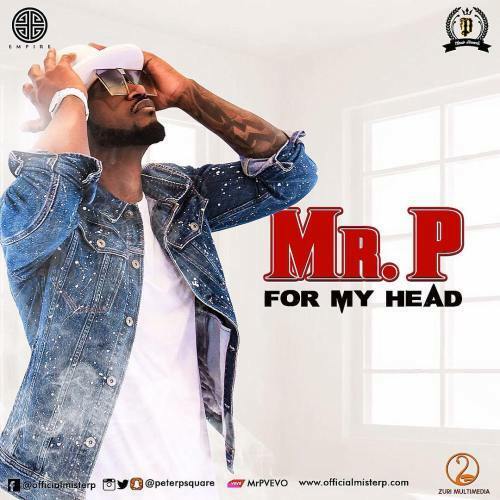 PClassic Records signed act, Mr. P follows with his “Cool It Down” single with this brand new afrobeat banger, “For My Head”. Stream, Download and add this to your playlist now. Enjoy!